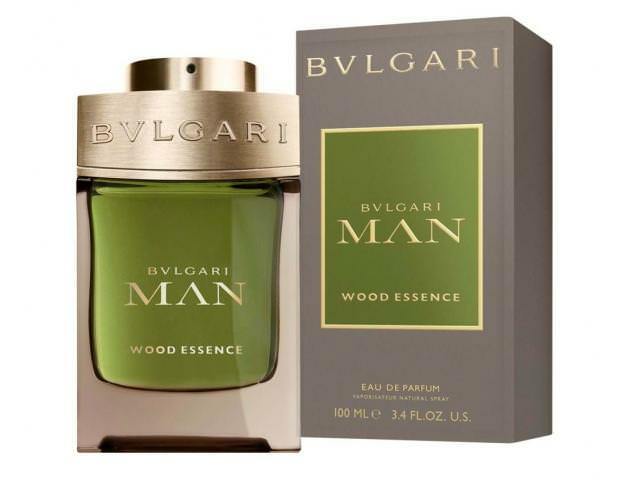 Get A Free BVLGARI Man Wood Essence! Man Wood Essence is an unexpected signature, drawing from both organic and urban spaces to create a modern neo-woody aroma that is part raw, part refined. Its energising character is inspired by the symbiosis of nature and the city, from the purity of natural ingredients to the hyper-modern, clean lines of its emblematic bottle. Bvlgari is giving away free samples of their fragrance! Claim yours today!